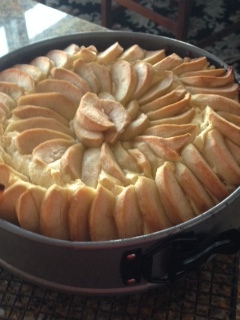 Apple Cheesecake Yum Yum Yum! I love fall. The air is so fresh. The colors so vibrant. The apples so tasty. I am known for my apple pies. In the last 10 years I have probably made over 1,000 apple pies. Not lying. I have always been intimidated by cheesecake. Making cheesecake that is. Eating it has always been easy. 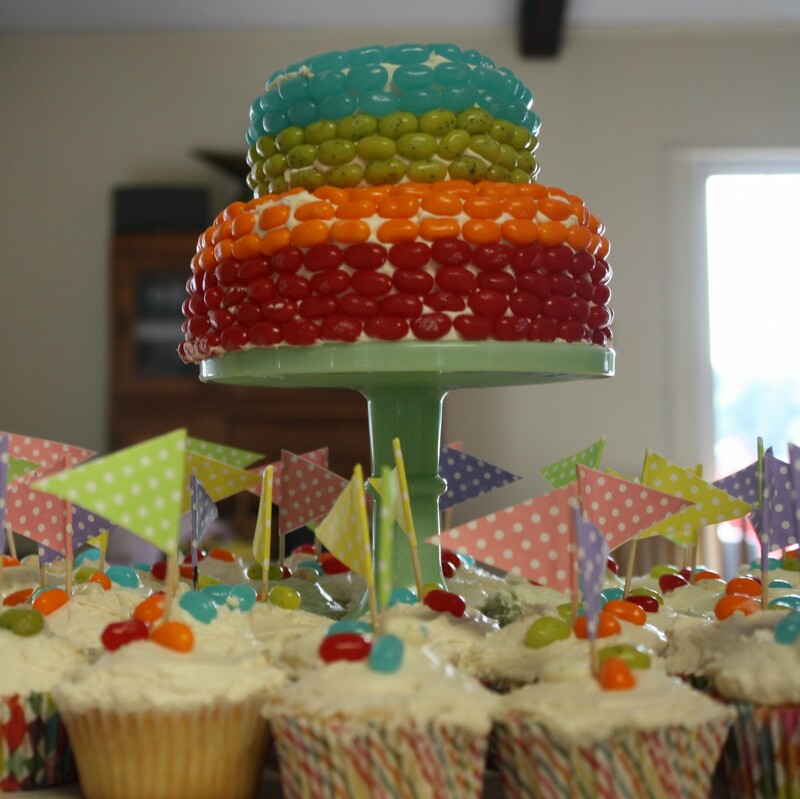 So I experimented with and combined pieces of several recipes and came up with a winner. Not only does it easy to make and tastes delicious, it looks pretty too. A few weeks back I made this with the help of my 3 year old granddaughter Etta. She was great and it was a happy project for both of us.Truthfully, she is better to cook with in the kitchen than anyone else (sorry Andy, it’s true). Look at this beautiful cheesecake. 1. Finely grind the gingersnaps in food process. Add nuts, salt and butter until combined. Pour into a prepared spring form pan. Bake in the oven for ten minutes or until golden brown. Remove and cool on a wire crack. 2. Peel apples and cut them into small wedges. Toss the apples in a bowl with 1/3 cup brown sugar. In a large frying pan melt butter at medium to high heat. 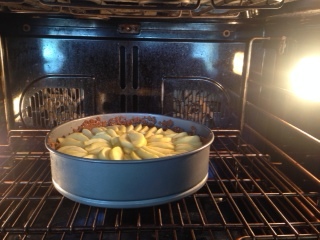 Pour the prepared apples in pan and cook for about 10 – 15 minutes until they are caramelized and golden. Cool. 3. 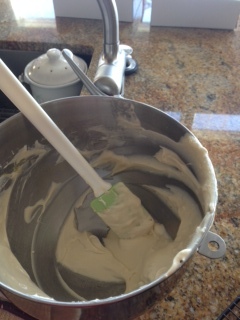 In a mixer place the cream cheese and brown sugar and cream at a medium speed until smooth, about 5 minutes. Add eggs one at a time. Mix until combined. Add flour and vanilla. 5. Arrange apples in a pattern of your choice (see first picture). 6. Bake for 55 – 60 minutes. Remove and cool on rack. In about 15 minutes. Undo the spring form pan but do not remove until totally cool. 7. 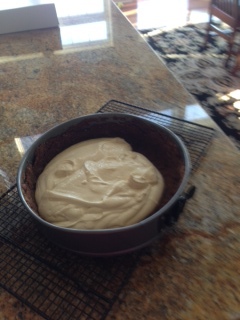 Cover the cheesecake and cool in refrigerator for at least 4 hours. 8. Serve with a drizzle of caramel and a dollop of whipped cream. Stand back and take a bow!